We carry brown mason sand, dead sand/pool sand and screened sand. 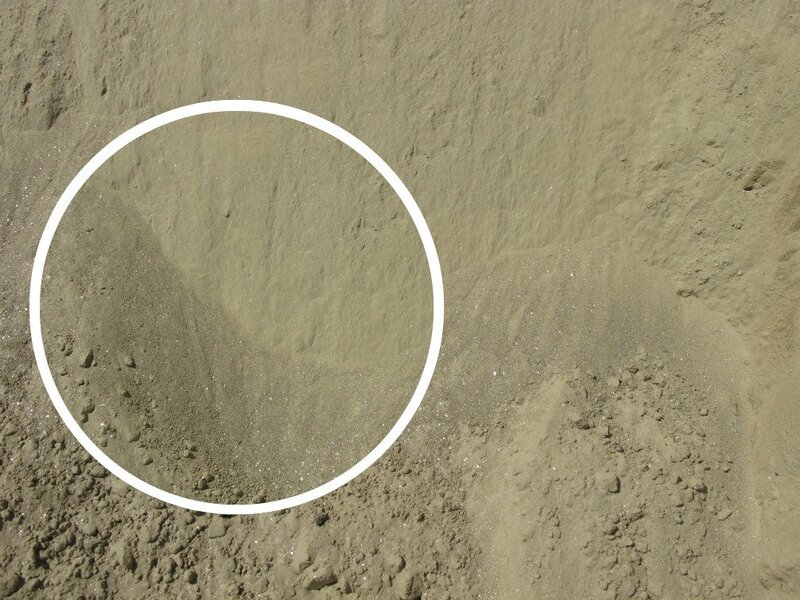 Conversely, mason sand is excellent for cement mixing and other mortar based activities. 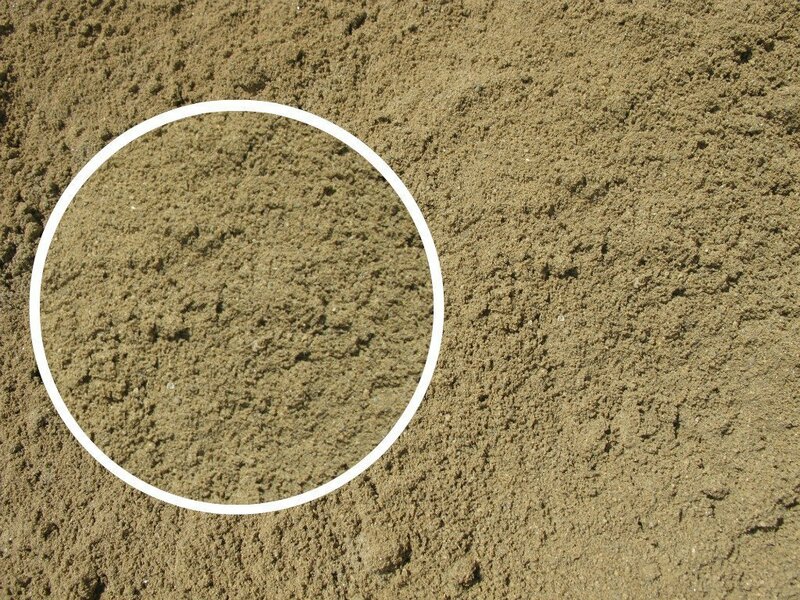 Our brown mason sand is perfect for sandboxes and playgrounds for children.